America's best dirt thoroughbreds take on some of the best from Europe in the 2018 Breeders' Cup Classic on November 3. The headline race from the Breeders' Cup series, the Classic features a talent field which includes the likes of Roaring Lion and Mendelssohn from Europe. Heading the market is Accelerate, which has rocketed to favouritism following a recent win and we're confident the home nation will have the goods to keep the Breeders' Cup Classic on home soil. John W Sadler lines up the talented five-year-old which secured favouritism for the Breeders' Cup Classic when winning the Group 1 Awesome Again Stakes at Santa Anita last start, defeated one-time favourite West Coast in the process. The 2.25-length win as the 1.30 favourite was enough to secure favouritism for the Churchill Downs feature and although the field poses more threats this time around, it's hard to fault his recent form. That includes a 12.5-length win at Del Mar and another Group 1 win at Santa Anita which came by over four lengths. He hasn't been tested in recent starts and the 4.00 on offer from bookmakers is good value. 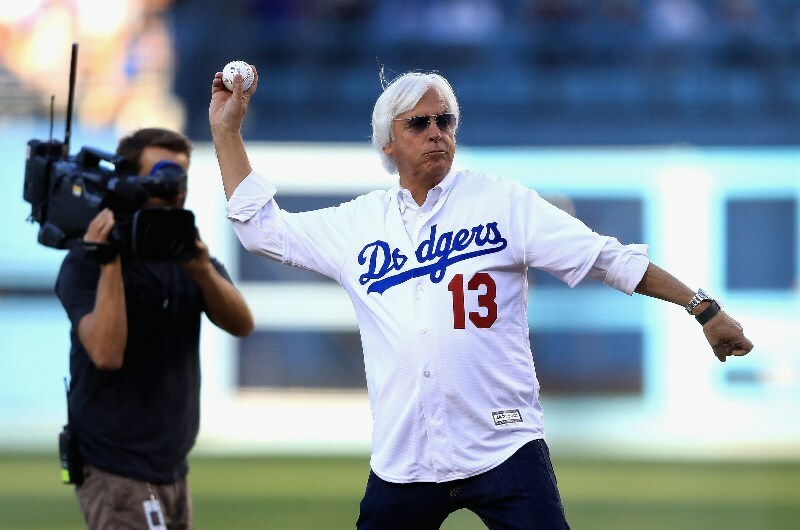 It's tough to rule out any horse trained by master trainer Bob Baffert. Mckinzie might have some things going against him here, but he clearly has untapped ability and punters have come for the three-year-old. A son of Street Sense, the colt has won four of his five starts, including a Group 1 victory in the Pennslyvania Derby last start. Although Derby form doesn't always stack up against the more experienced Classic horses, punters have to respect his ability. Follow the money with his runner and if there's confidence come race day, it could be time to load up. Collected's form heading into this race might not be crash hot, but he has upset claims and experience beating some of the best the US has to offer. It was only a year ago when the five-year-old defeated Arrogate in the Pacific Classic Stakes and he followed that up with a quality placing behind Gun Runner in the 2017 Breeders' Cup Classic. Going one better this year will be tough but 26.00 is a price worth considering. Breeders' Cup Sprint 2019 Preview, Predictions & Betting Tips - Roy H for an historic third win?